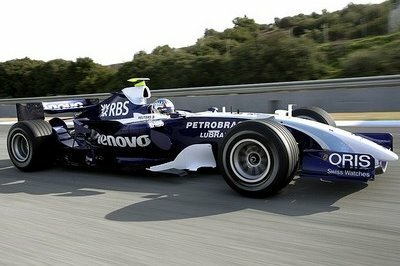 AT&T Williams launched its new race car, the Williams-Toyota FW29, for the 2007 season Formula One World Championship at the team’s headquarters near Oxford. World champion Fernando Alonso received a new company car from his new team McLaren Mercedes which is worth more than $600,000. 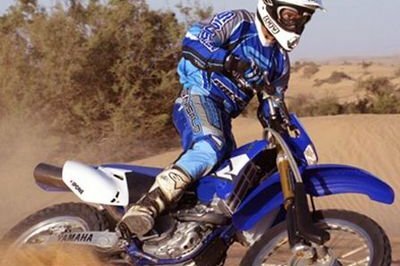 The Yamaha WR450F 2-Trac is a rally bike, a limited production competition machine featuring the world’s first production two wheel drive system for motorcycles. 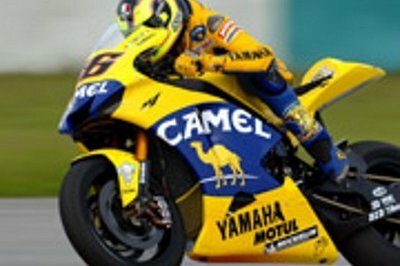 Japan Tobacco International ended its affiliation with the Yamaha Moto GP Factory Team after joining the team at the start of 2006 season. 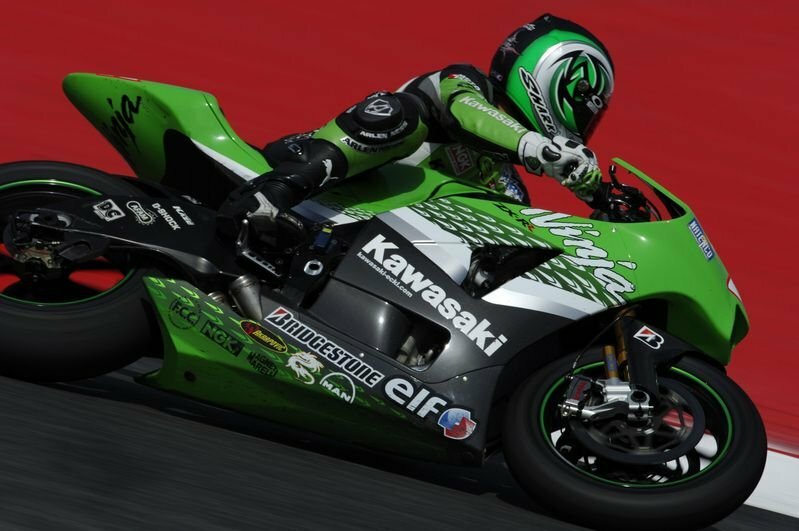 Kawasaki has announced they’re restructuring the MotoGP team for 2007 and revealed that the split from team principal Harald Eckl was because he was involved in a competitor’s MotoGP activities. 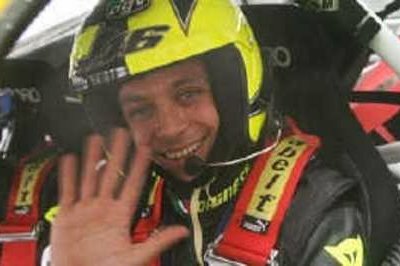 Rossi took his first Monza Rally victory in a Ford Focus WRC and also won the ’Master Show’ competition, which uses a head-to-head knockout format, for the second year in succession. MotoGP world champion Nicky Hayden recently said that the crash he had with his team-mate Dani pedrosa in the penultimate race of the season at Estoril, Portugal, left him with a shoulder injury, which he carried to title victory in the Valencia showdown, but which now requires surgery. 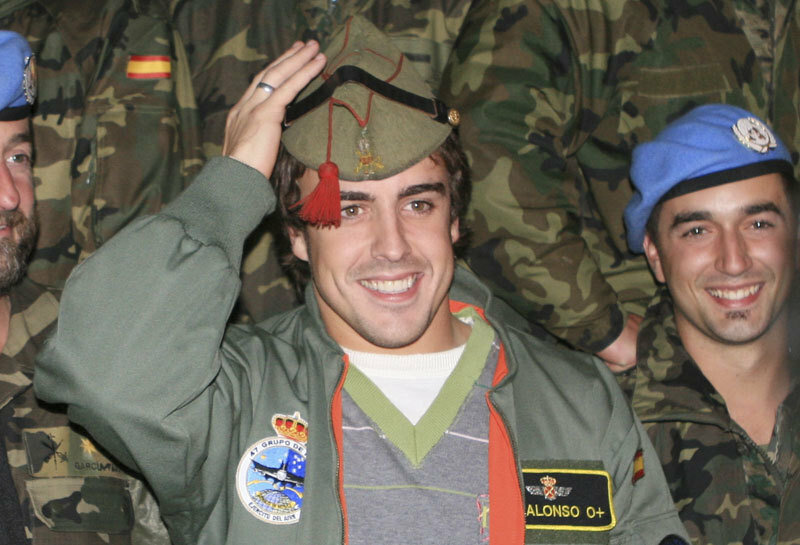 Formula One world champion Fernando Alonso visited Spanish troops on United Nations duty in Lebanon with the Spanish television station Cadena SER. Alonso, who won his second successive drivers’ title with Renault last month, was the guest of ’El Larguero’, a television programme broadcasted overnight Tuesday from the Spanish military headquarters in the Miguel de Cerrvantes base. 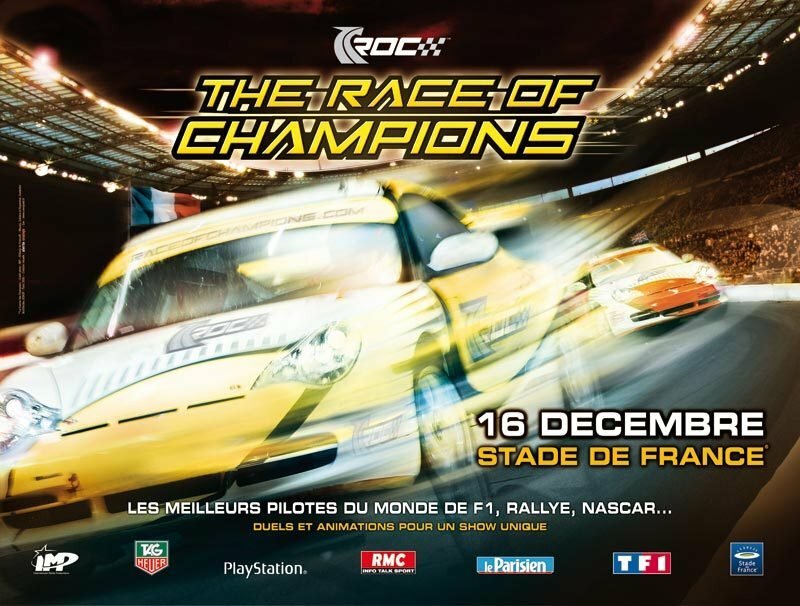 Jimmie Johnson, who has chances for his first NASCAR title this year, will team with X-Game champion Travis Pastrana to form Team USA at the 2006 Race of Champions event in Paris next month. 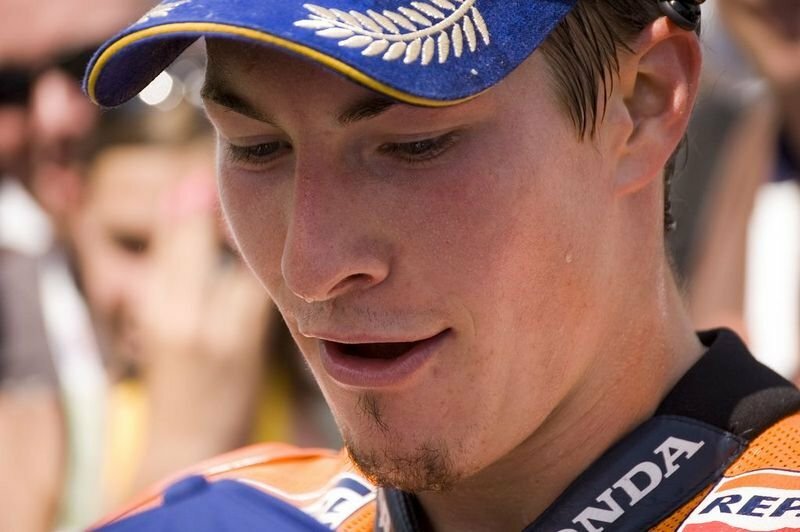 After a thrilling final race of what has been an amazing season, Nicky Hayden was crowned 2006 World Champion. The IndyCar Series driver Danica Patrick makes an appearance with Nascar driver Dale Earnhardt Jr. in a video for the new Jay-Z single Show Me What You Got. The opening scene of the four-minute James Bond-inspired video shows Patrick in a Pagani Zonda-S racing against Jay-Z and Dale Earnhardt Jr. in a Ferrari F430. The video, directed by F. Gary Gray, premiered Oct. 16 on MTV and is also featured in a new ad campaign for Budweiser Select. Rusty Wallace and his wife, Patti, were involved in a major auto accident Monday night. 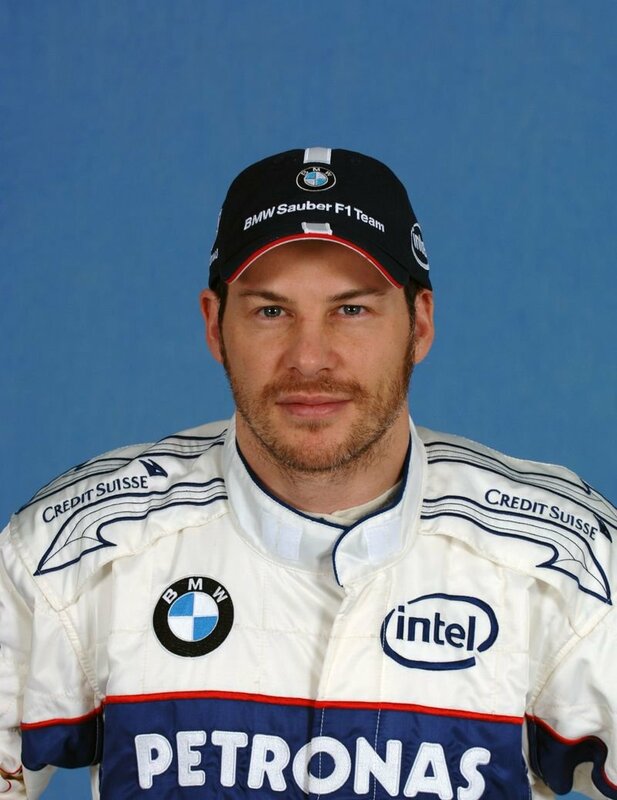 Jacques Villeneuve’s manager, Craig Pollock says the French Canadian veteran will not return to Formula One. 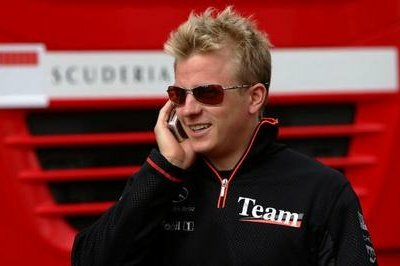 Kimi Raikkonen caught driving drunk? Several newspapers in Italy said that Raikkonen was caught driving drunk by the Italian police. Bridgestone Racing Academy is an Canada based racing school with 20% of clients coming from United States. The California Superbike School began in 1980 with the goal of becoming the most comprehensive professional school for the motorcycle enthusiast. Bobby Ore Motorsports is a racing school with locations in Southern California and Sebring, Florida, preferred by Professionals in Law Enforcement, Executive Protection, Film and Television Industries. FAST LANE is the Official Racing School of Toyota Motorsports and trains the participants in the Toyota Pro/Celebrity Race held each year at the Toyota Grand Prix of Long Beach. Bertil Roos Racing School has been training students for over a quarter of a century. Programs are "arrive and drive". The School is located on Route #115, one mile south of Exit 43 on Pennsylvania Interstate 80. The Bertil Roos Racing School was founded on a simple principle: to teach the best driving and motor racing techniques to drivers seeking to improve their performance and car control. Founded solely by the two-time NASCAR Nextel Cup Champion Buck Baker in 1980,the Buck Baker Racing School is the oldest and best-known NASCAR-type racing school in America. Trackmasters offers more track time per day than most all other high performance diving schools or car club events. TrackTime Driving School was founded in 1984 to provide driving experiences on a real racetrack which led to the development of the Performance Driving School. The Mid-Ohio School was founded in 1993 to give expert driving instructions to peoples of all ages and experience levels. Jimmy Sills is an experienced sprint car driver with over25 years of experience and 400 wins. Go 4 It Racing Schools are located near Boulder, Colorado, and offers a high quality private instruction for drivers or motorcycle riders. Fast Track offers a variety of courses for anyone from the novice to the experienced racer. Driving Unlimited’s full service programs include seminars that increase product knowledge, improve sales skills, convey marketing strategies and generate team motivation. The power of our programs comes from incorporating a range of innovative training techniques. These can include hands-on drive events, vehicle walk-arounds and dissections, key-note speakers and product knowledge tests and contests. At the Mario Andretti Racing School, drivers live the experience of driving (or riding in) high powered Indycars at famous oval tracks around the country. The programs range from rides in specially designed 2-seater indycars, to driving programs in which participants may reach speeds of 170mph. Drivetrain provides training for developing skills necesary for a more safer, confident driving. The basis for all programs is defensive driving technique and car control and the road courses take place in student’s car while driving un public roads. American Racing Academy is an energetic new company which acquired the Derek Daly Performance Driving Academy and operate it under a new corporate brand name. 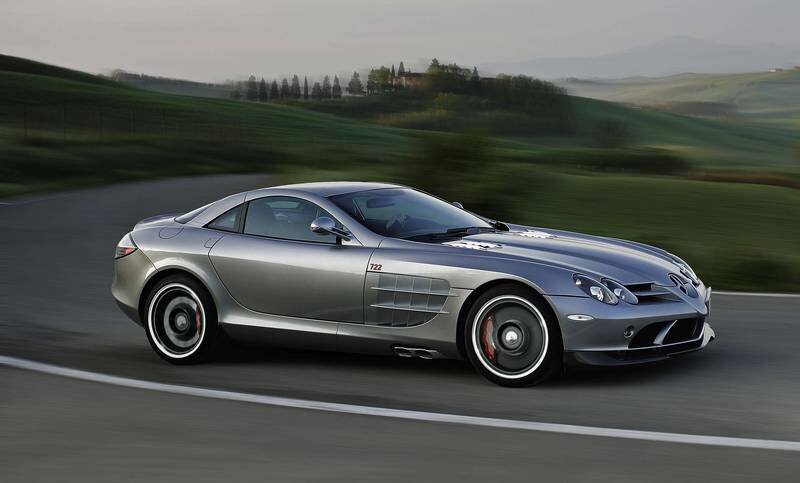 Car Guys is based in Rockville, MD and offers High Performance Driving Schools in the South East, North and Mid Atlantic. The Car Guys model is based on the long standing and very successful pattern of Porsche Club of America and BMW Car Club of America schools. Students supply their own cars, in good mechanical condition. Instructors ride with the students, providing direct input about the student’s skills. There is also extensive classroom time. ProFormance Racing have been conducting racing school and driver training programs for the past 19 years. The company owns a fleet of eight 355hp NASCAR-style race cars that are available for rent at corporate entertainment and race events. Located at the Irwindale Speedway in Southern California, the Performance Race Training Center offers competition courses (complete with data acquisition equipment as a teaching aid), "adventure" classes for those who want an introduction to oval-track racing and even corporate driving programs, all using NASCAR-style stock cars on Irwindale’s half-mile banked-oval Super Speedway. Frank Hawley’s Drag Racing School offers excellent courses in drag racing for Super Gas Firebirds, Super Comp Dragsters, Pro Stock Bikes, Alcohol Funny Car and Dragster. The Hawley school staff are experts at conveying the often complicated concepts of drag racing in clear, concise terms that enable almost anyone to master the techniques required to compete and win in today’s events. Dan Holtz’s Complete Auto Racing Experience offers intense Nascar driving sessions with professional classroom and on track instruction, IN-CAR radios for personnel instruction, fire suit and helmet provided, Nextel Cup style stock car or 400 HP Craftsman style race truck. Driving Dynamics is a New Jersey based driving school that offers advanced driver training with extensive classroom instruction. 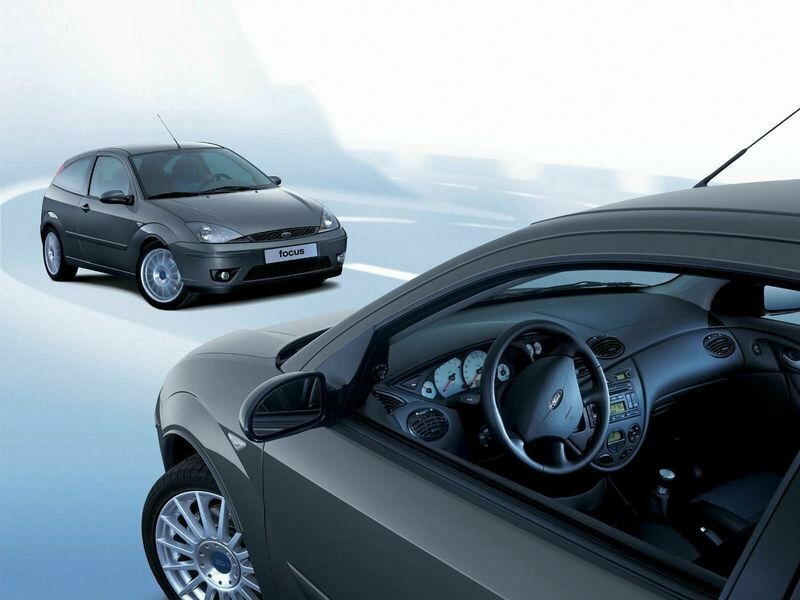 Driving Concepts International is o company founded in 1999 which provides race track programs for developing driving skill in order to maximize the car driving pleasure. Dale Jarrett Racing Adventure offers entertainment-based oval driving schools and events. Racing Adventures is a fast-growing and innovative company in North America which offers fully developed car racing and driving entertainment programs and services with Corvettes or Cobras. Jim Russell founded his racing school in 1957 and was one the first training facilities for racing purposes. Heights Driving School is on Ohio based driving school, founded in 1957. Panoz Racing School is a unique racing school from Georgia, because it gives each student the oportunity to race the school’s private race car, the Panoz GT-RA. The Bob Bondurant School of High Performance Driving is located in Phoenix, Arizona, U.S.A. Pro Drive Inc. is the official driving school of Portland International Raceway. The Skip Barber School is based in Lakeville Connecticut, near Lime Rock Park. 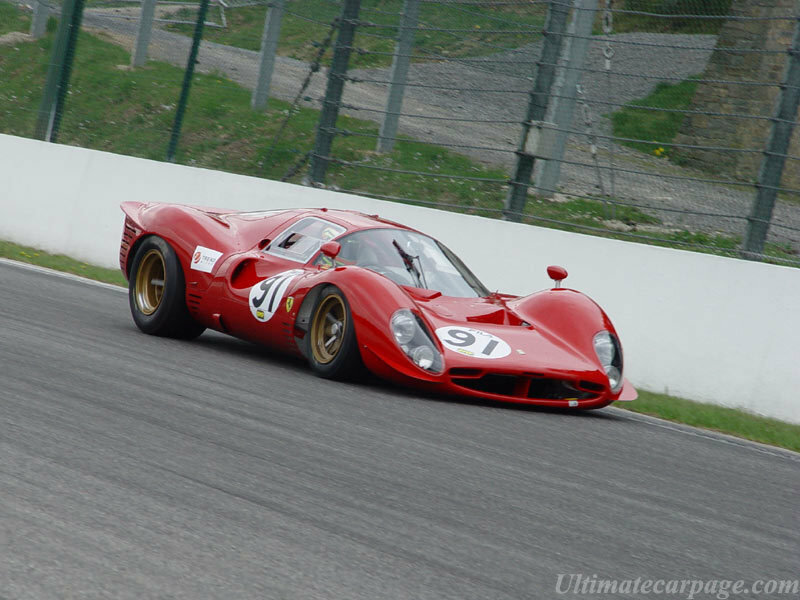 Skip Barber offers a number of programs, some oriented towards Race Driving, and some oriented towards Street and Highway driving. 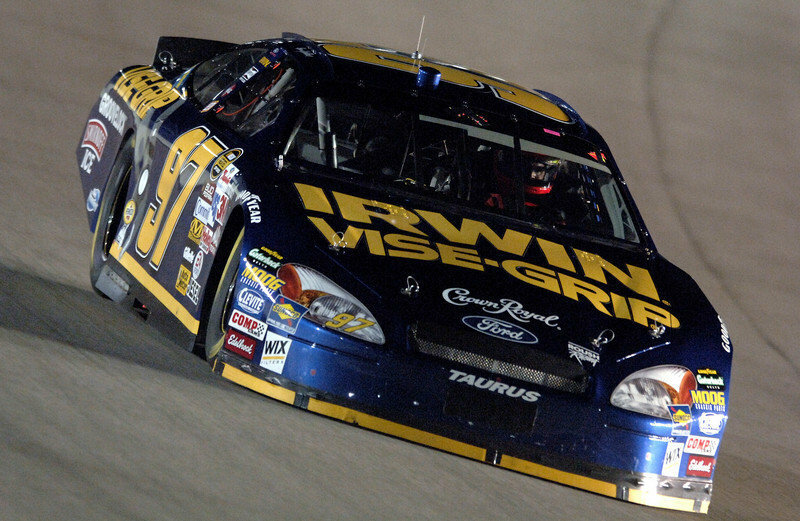 When the 2004 Taurus makes its debut in the 2004 Daytona 500, it will represent Ford’s most synergistic effort in race car design to date. This synergy comes from all corners of the Ford empire and includes solid representation from not only the NASCAR ranks but also the real world production side. 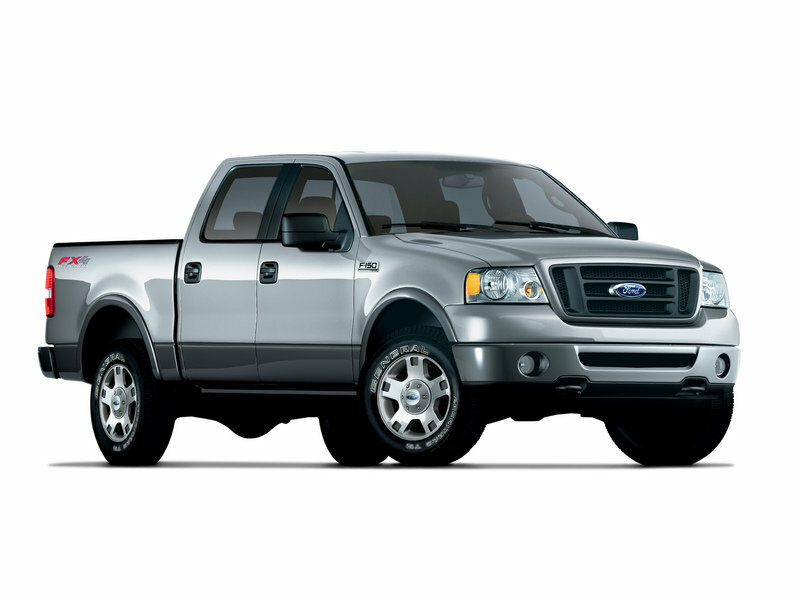 Ford F-Series, the best-selling full-size pickup for 28 years, is the culmination of 58 years of Built Ford Tough reliability, power and presence. Ford F-150 sets new standards in the industry for toughness, strength, safety, interior spaciousness, refinement, driving dynamics, stability, functionality, cargo capacity, comfort and style. 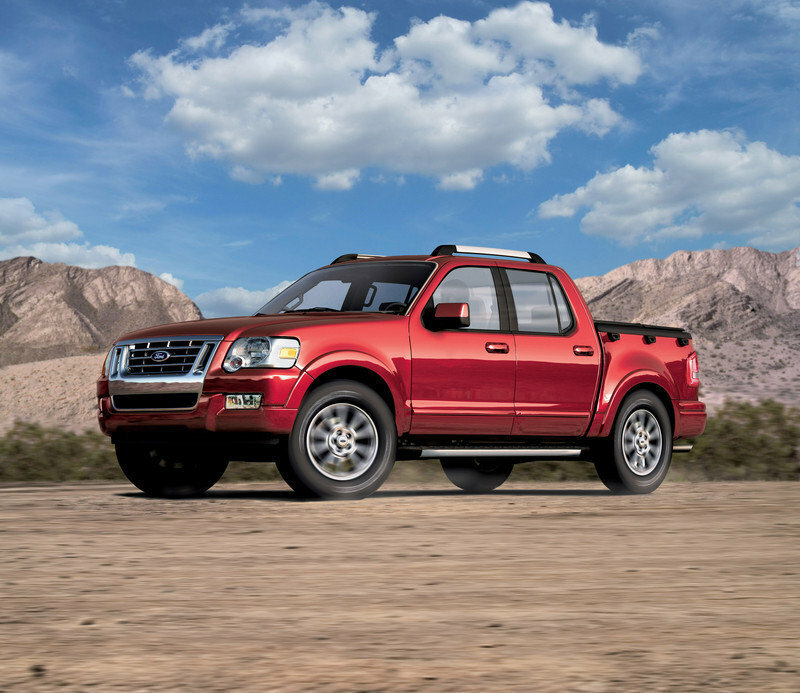 The 2007 Ford Explorer Sport Trac combines attributes of the best-selling Ford Explorer and best-selling Ford F-150. The Sport Trac is new from the ground up, including its innovative cargo box with tiered storage and a trio of integrated storage bins, complete with drain plugs. 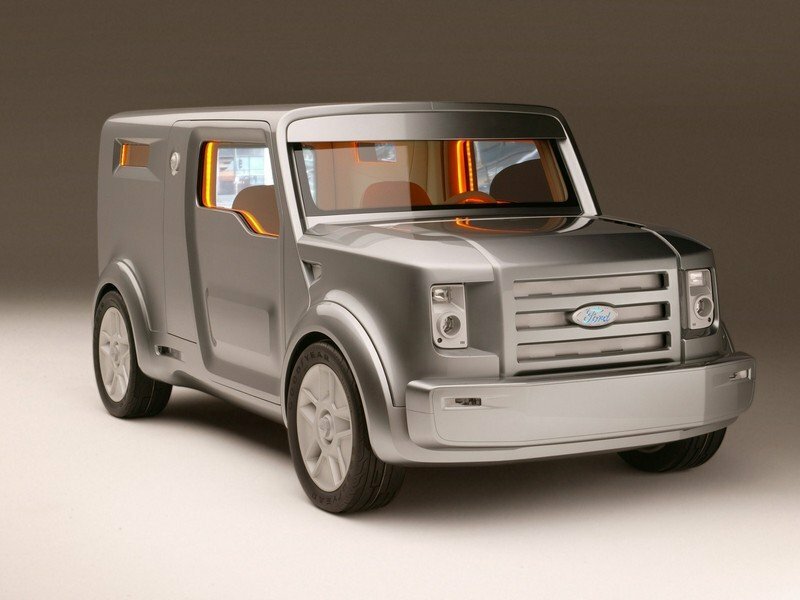 The legendary Bronco is back as Ford re-explores the origins of the sport utility vehicle in a concept making its debut at the 2004 North American International Auto Show. 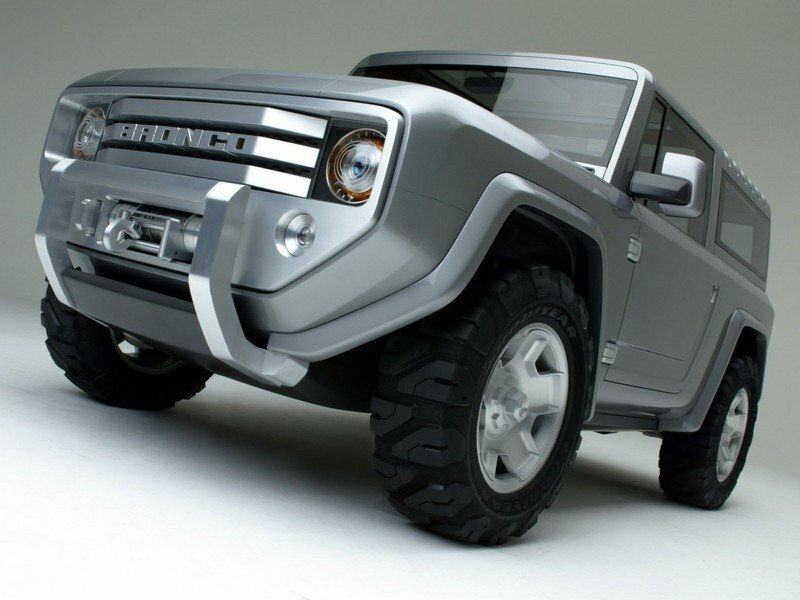 The Ford Bronco concept demonstrates the original’s authentic spirit while advancing powertrain technologies. Americans may be restless, but they are not rootless. They always know where they are going. A century ago, population was moving from the farm to the city. Fifty years ago, the shift was to the suburbs. Today, the trend is back to big cities. 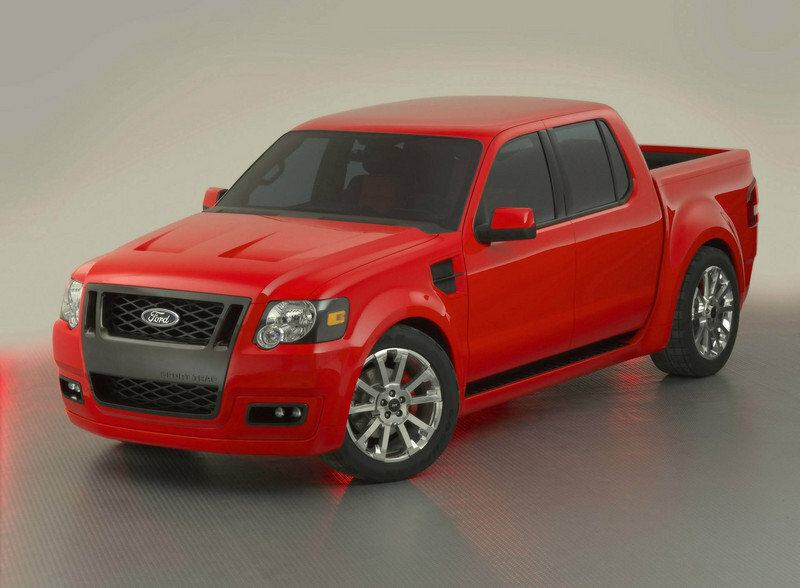 The Ford SYNUS concept is aimed at those taking part in this shift. It is compact enough to maneuver through congested streets yet bold enough to run with the big dogs at the same time. 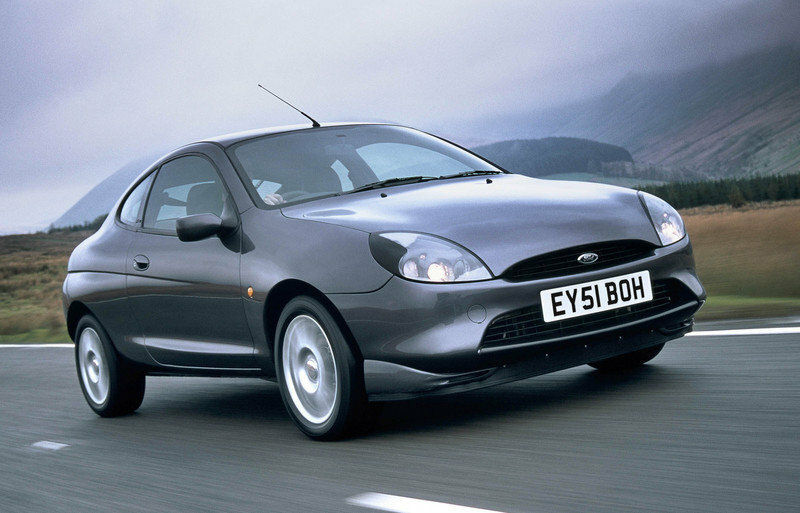 The Ford Puma is not the prettiest coupÃ© you can buy, nor the most powerful. And the fact that it sits on Fiesta underpinnings does not sound glamorous. But get behind the wheel, find a twisty road, and few cars give you as much fun for your money, thanks to an agile chassis, precise steering and sharp suspension. 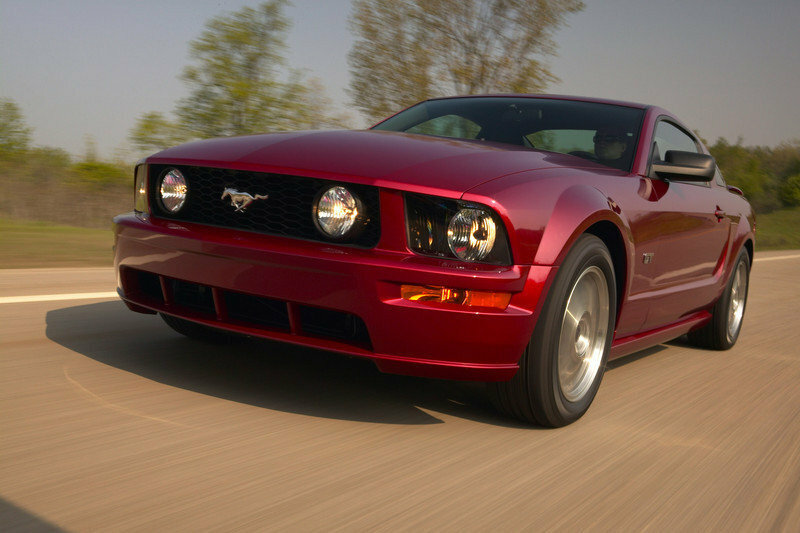 Since its dramatic 1964 introduction, Ford Mustang has been the icon of American performance with its bold style, brawny engine and rear-wheel-drive excitement, earning its place as the top-selling sports car for 19 years straight. 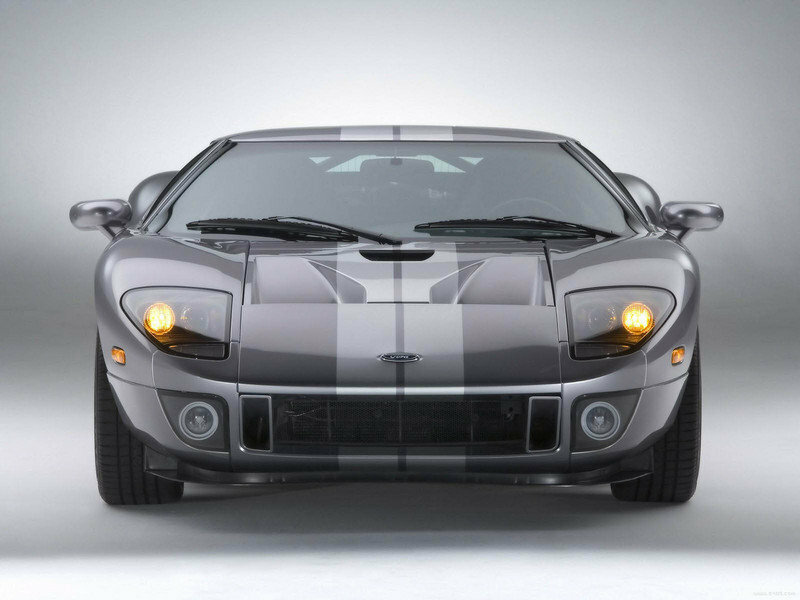 For 2006, Ford is building on the clean-sheet 2005 design by offering a V-6 "Pony Package," 18-inch wheels on GT models, a pair of new colors and , later in the model year, a darker aluminum interior upgrade option. 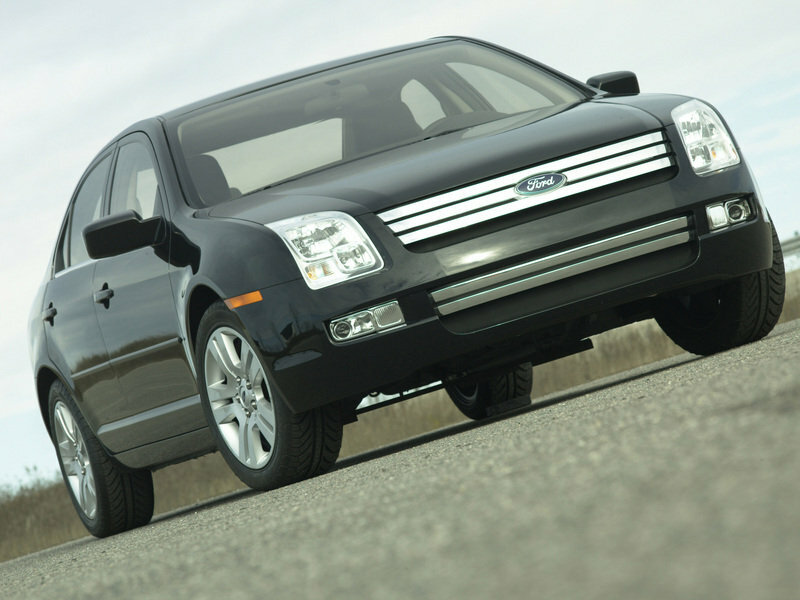 The 2006 Ford Fusion breathes a fresh attitude into the American mid-size car. It distinguishes itself in what is the most competitive of vehicle segments with its standout exterior design and engaging driving dynamics. Fusion brings to the segment good fuel economy, advanced safety, clean emissions and roomy interior space - all at an attractive value. The year was 1949. After years of wartime sacrifice and sameness in durable goods, postwar America was ready for an automotive design revolution. The ’49 Ford - with radically new “slab sides,” integrated body and fenders, independent front suspension and rear quarter windows that opened - served as a symbol of optimism for the future. The Focus RS has been inspired by the Focus World Rally Car programme and Ford’s RS heritage. Developed with the passionate involvement of Ford’s motor-sport division; Ford Racing, the World Rally team and its drivers, the Focus RS brings Ford’s motor-sport passion to life. 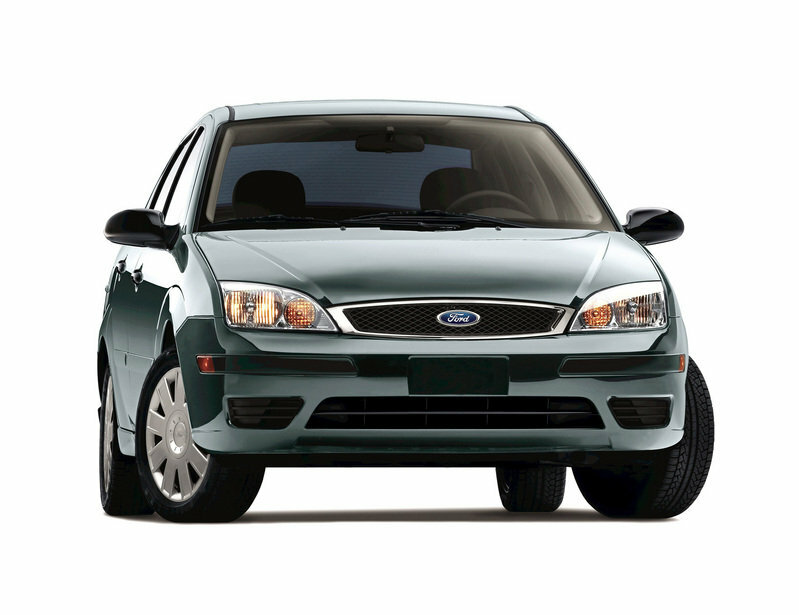 The Ford Focus, reworked for the 2005 model year, continues to deliver award-winning quality, great driving dynamics, environmentally responsible emissions, superb passenger space and low cost of ownership. 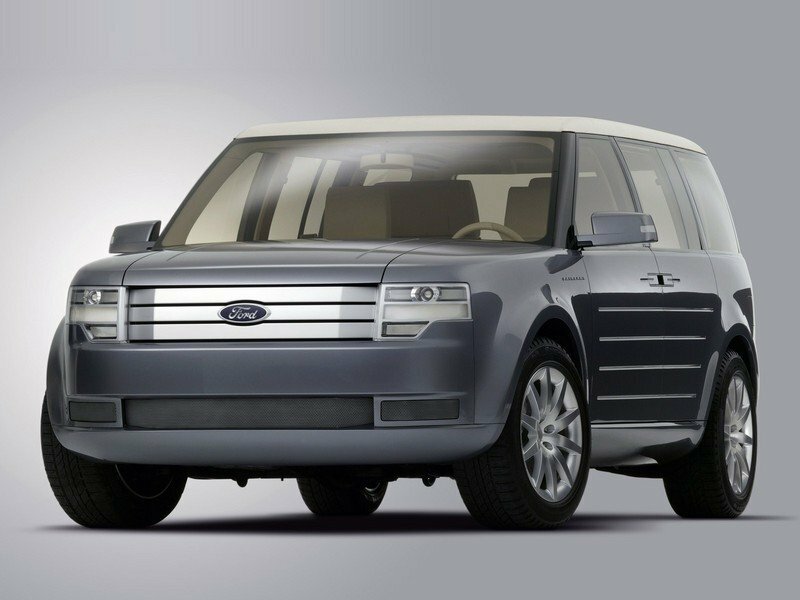 The Ford Fairlane concept creates a new type of people-mover that explores a blend of upscale, modern design with Ford hallmarks of safety, interior spaciousness and functionality. Fairlane - a classic name that recalls the splendor of Henry Ford’s estate - features a well-proportioned, purposeful stance that promotes Ford fundamentals - a spacious and flexible interior, safety leadership and confident driving character. 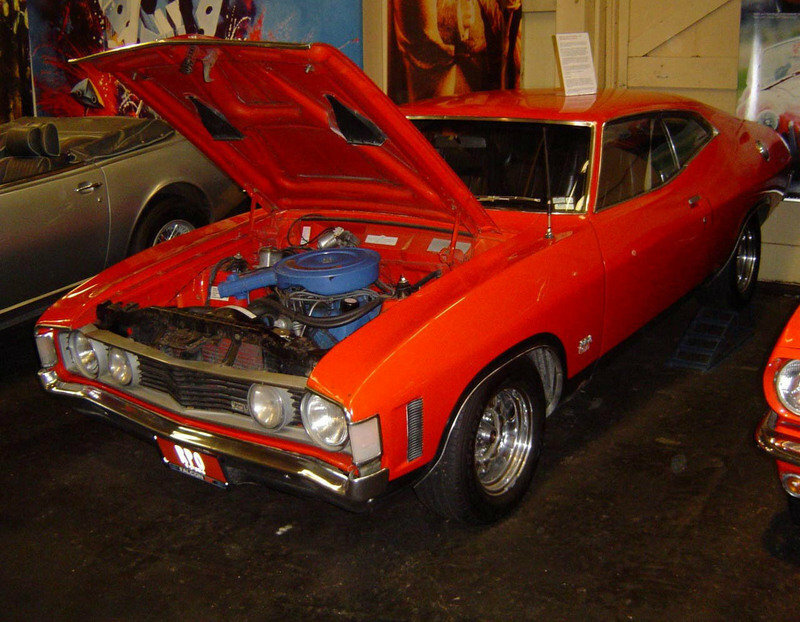 The XA GT was the first Australian designed Ford, and the GT version was a more refined car than its predecessors (which had been designed more as road going race cars than true Grand Tourers). Ford unveiled the first Thunderbird Oct. 22, 1954. 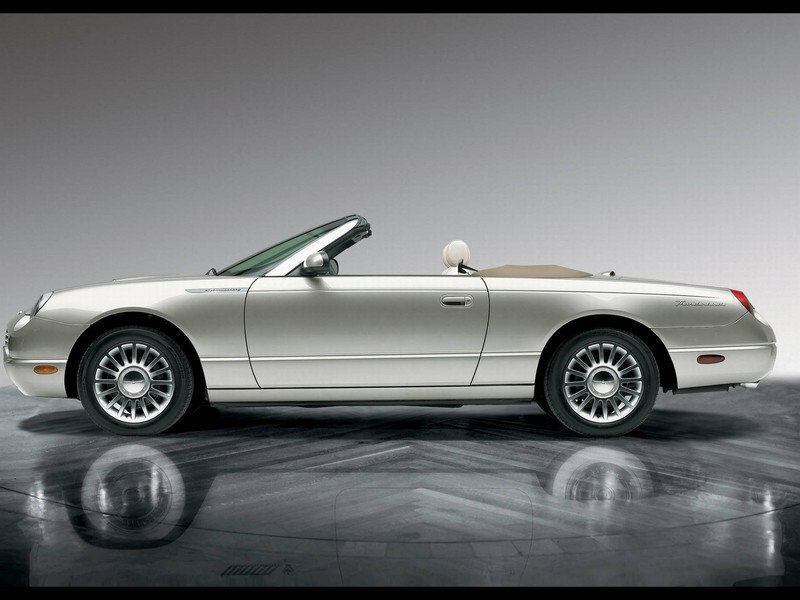 The 2005 model marks the 50th anniversary of the legendary convertible. The Ford Streetka Concept, a design exercise by Ghia, was the star of the Turin Motor Show in 2000. It was clever yet simple, based on one of the most innovative sub-B vehicles and inspired by traditional sports cars from a bygone era such as the “Frog-Eye” Sprite and MG Midget. 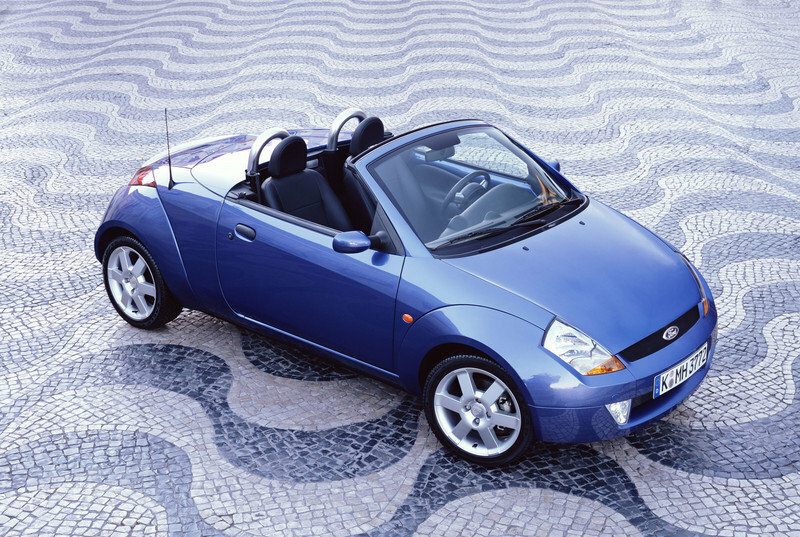 The result was a modern interpretation of the simplicity and fun of the classic two-seater roadster, truly in character with the original design flair of the Ford Ka. Ford jolts the performance world with a shot of Adrenalin - the Ford Sport Trac Adrenalin teaser is the world’s first high-performance sport-utility truck (SUT).